Burgleteens has been selected as the featured artist this month for the Global Credit Union Tiny Treasures program! Super honored they would pick me! I just sent off some headshots and a bio which they will post on their social media sites then towards the end of the month I get to hide a piece of art somewhere in town for people to find. Not sure what I’m going to make yet but it will be funky fresh for sure! Keep tuned for clues! 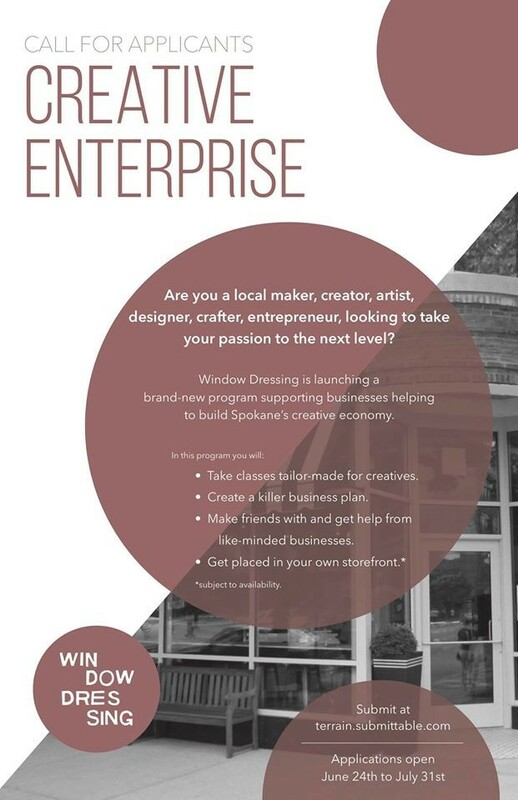 Here is a great article by Chey Scott on the Inlander Blog about the amazing new program that Window Dressing is starting up. Burgleteens puts in its application tomorrow! Fingers crossed! These mermaids are so clingy..
© 2019 Burgleteens. All Rights Reserved.